When we launched our ‘Winter Wonderland’ competition in November 2010, we received hundreds of amazing 3D images from around the world. Entrant’s ages were not required so the judging panel had no idea that one of the three winning projects was created by a thirteen year-old boy. 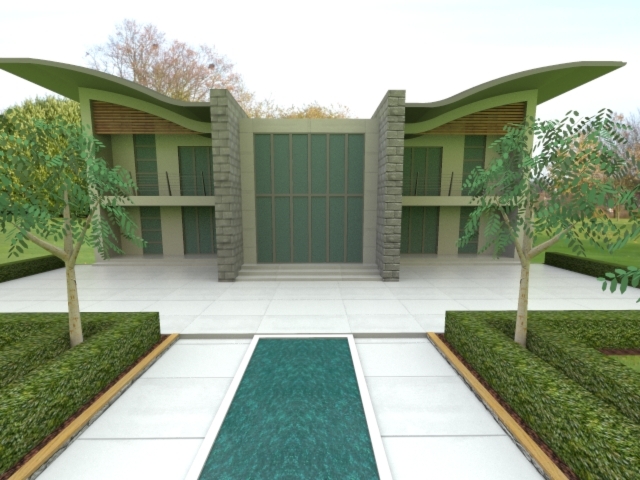 The competition challenged Google SketchUp users to model a winter wonderland and render it using Shaderlight. 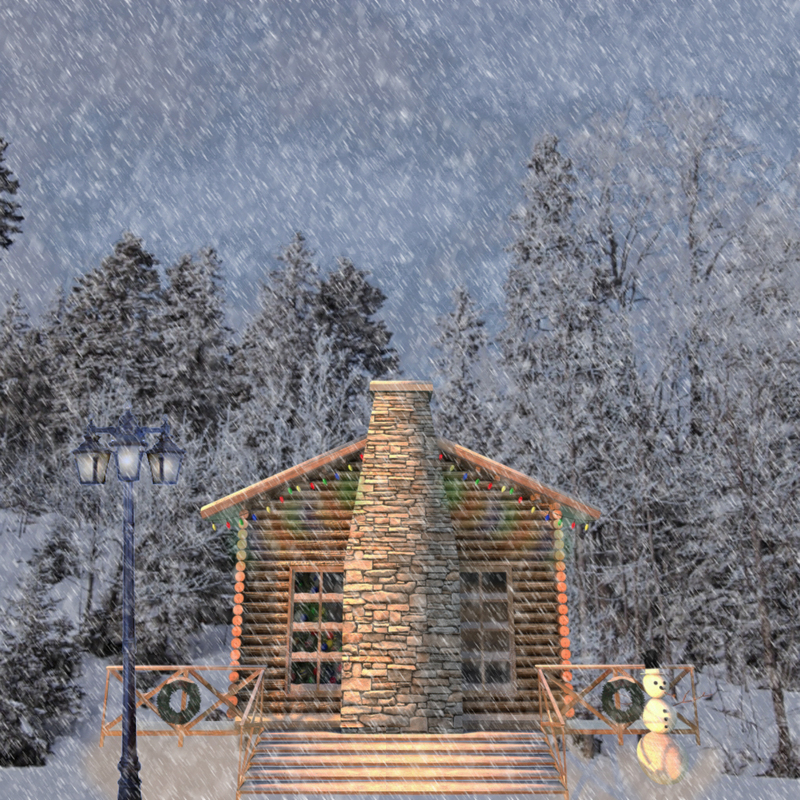 The second prize, award by judges, Mike Lucey at SketchUcation, Chris Dizon from Google SketchUp and Steve Jarratt, editor of 3D World, was a traditional snowy scene featuring a log cabin and was created by young teenager – Abedallah from Christchurch, New Zealand. Enter your email address to subscribe to this blog and receive your Shaderlight news by email.